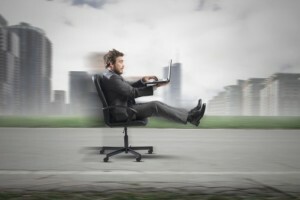 What Does The Ultra-fast broadband plan mean for customers? 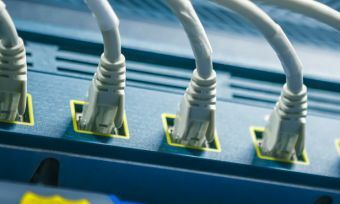 The National Party has announced its plans to expand the Ultra-Fast Broadband (UFB) a target of 75% of New Zealanders to 80% of all New Zealanders. The expansion will cost between $152 and $210 million, and will be funded by the Future Investment Fund. However according to a Canstar Blue survey from 2013, a significant percentage (more than 40%) of New Zealanders don’t understand the differences between UFB and their current service. The UFB is currently set to be completed by 2020. Despite the 5% expansion, which equates to 200,000 people, The National Party says that they believe this date will remain accurate.